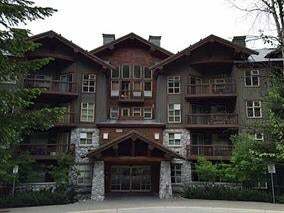 103-4660 Blackcomb Way. Welcome to the Fabulous Lost Lake Lodge. A 2 bedroom and 2 bathroom super cozy quiet suite. 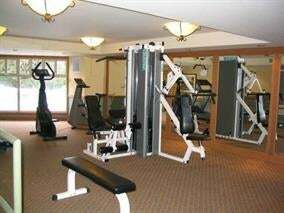 This unit comes fully furnished and equipped to move right in or rent out. 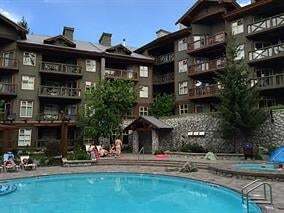 Escape the city madness and enjoy the wonders of Whistler in a comfortable and well kept apartment with a fireplace and a nice big deck. 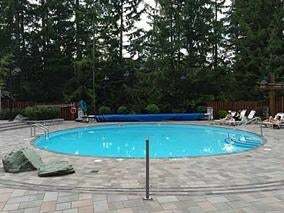 Wonderful amenities including a beautiful year round pool, hot tub, pool room, gym, bike storage and a secure underground parking. 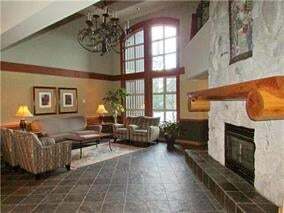 A great location with a ski home trail, bus stop out the door and a short stroll to the golf course and Lost Lake trails. 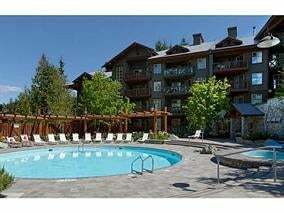 NO GST, 2 parking, 2 ski lockers and pets are allowed.